Period 7 is an extra lesson after school (3:15-4:15pm) run for Year 11’s and some Year 10 students. These lessons provide extra support for students who are struggling in specific subjects and gives them the opportunity and extra time to push their grades up. 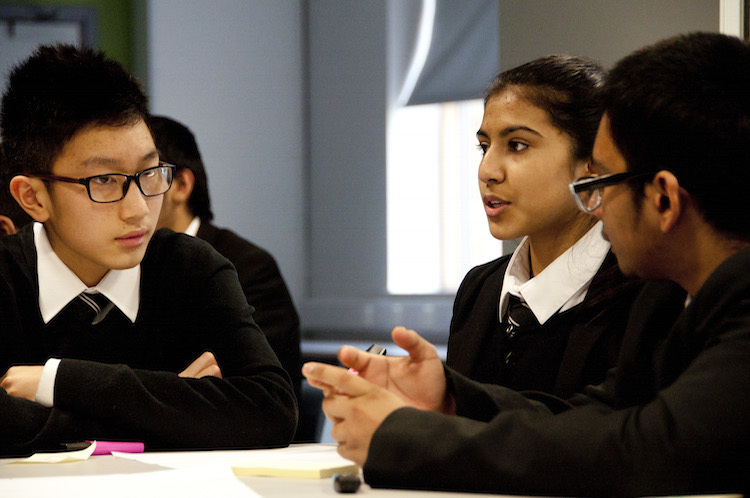 Mentoring sessions are designed to offer personal support to pupils who are achieving below their potential. The sessions are run so that pupils will be working with mentors in small groups, and receiving personal, individual support.